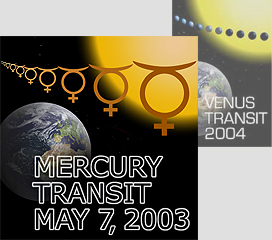 The transit is now under way. Here is one of the early images from ESO Garching ! 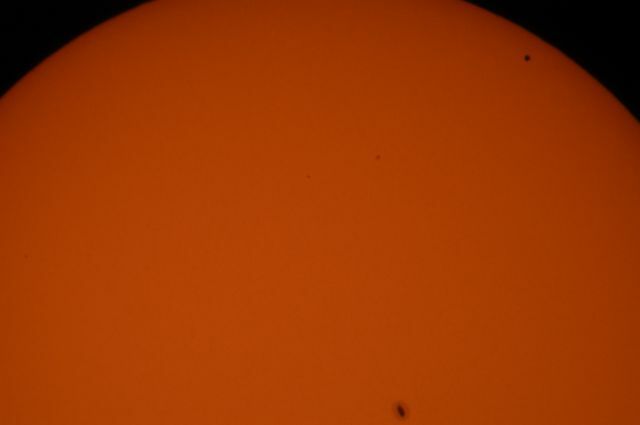 Mercury can be seen as a small dot at around 1 o'clock. 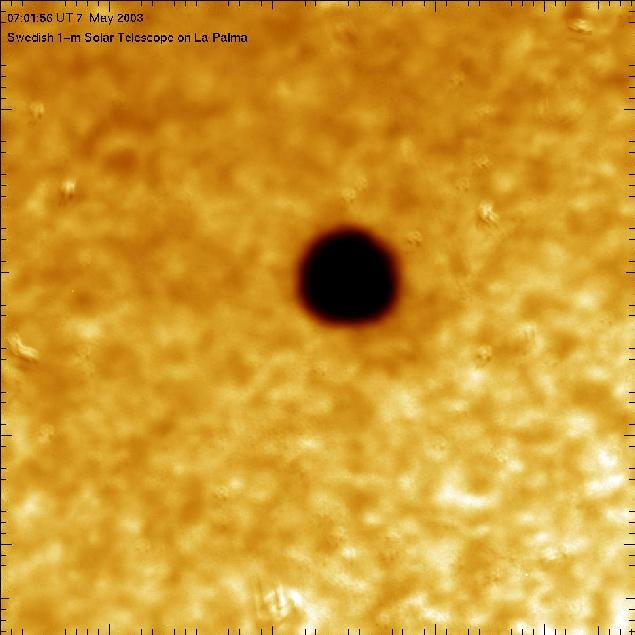 Observe also the sunspot at the bottom of the image. 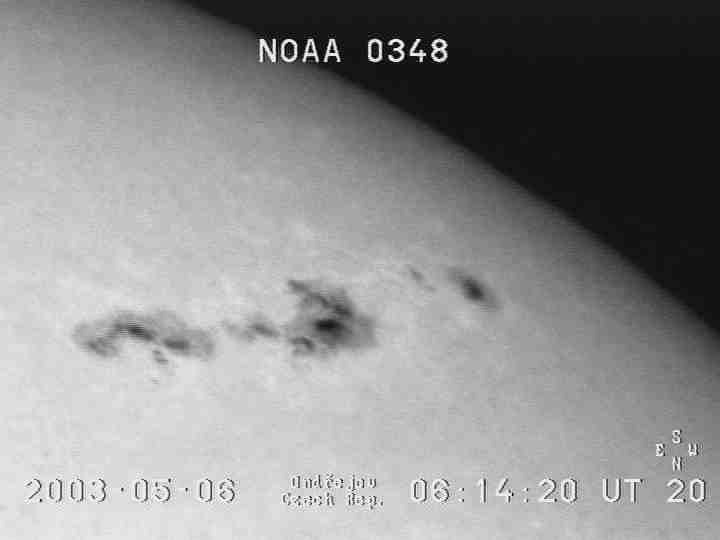 Images are updated every minute on the webcam of ESO.